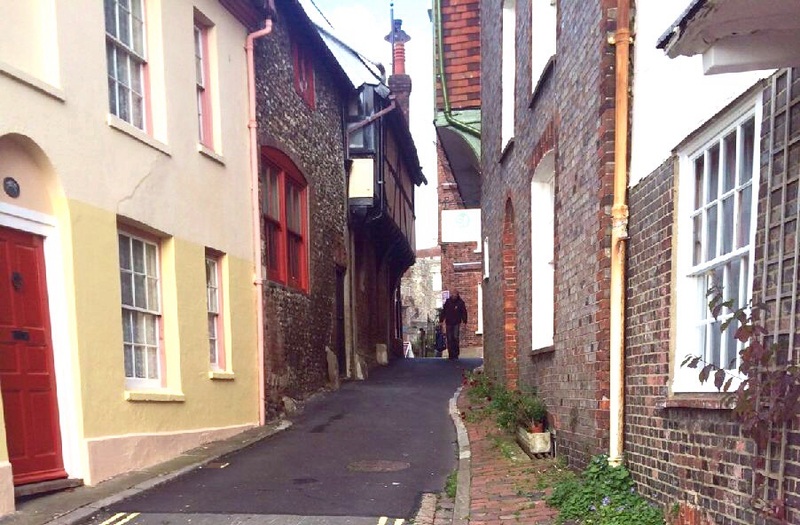 Around this time of year, you may find that the Sussex town of Lewes will appear on the national news. 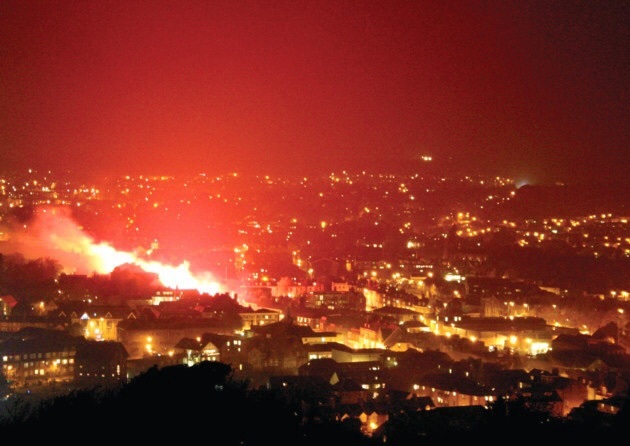 That’s because it ithe UKs largest Bonfire celebration, regularly attracting tens of thousands of visitors! 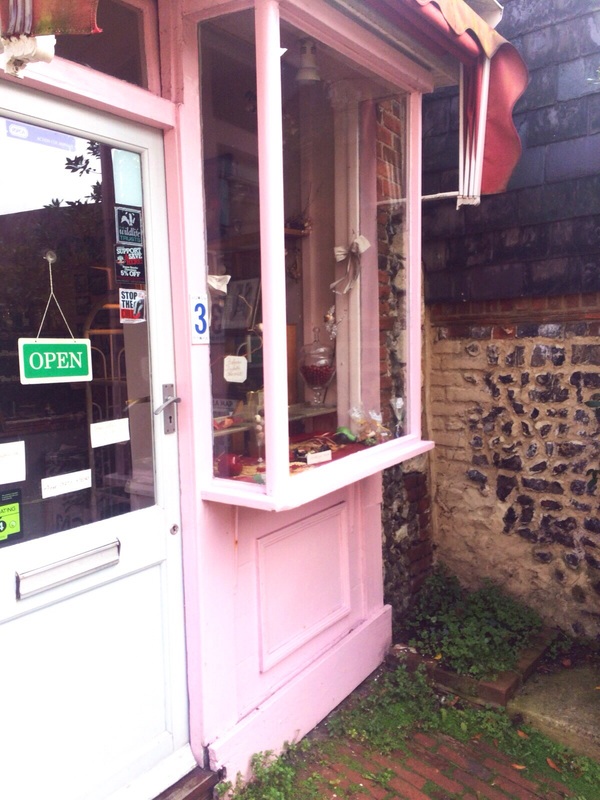 This is quite literally a chocolate box of a shop, so tiny that three people would fill it, but filled with chocolates that are a cut above the high street. It’s owner Mrs Syrett used to run the chocolate department of Fortnum and Masons and has probably forgotten more about confectionery than her competitors have ever known. She accepts no cards but you are welcome to write a cheque! Sadly, Mrs Syrett lost her husband a few weeks ago, in light of this we didn’t take any photos inside and I stood outside with the dogs while Neil shopped. Being the marvellous woman that she is Mrs Syrett bought me out a whiskey truffle! This is old fashioned quality product delivered with grace and charm. We bought everything from Mojitos to Millionaires Shortbread! 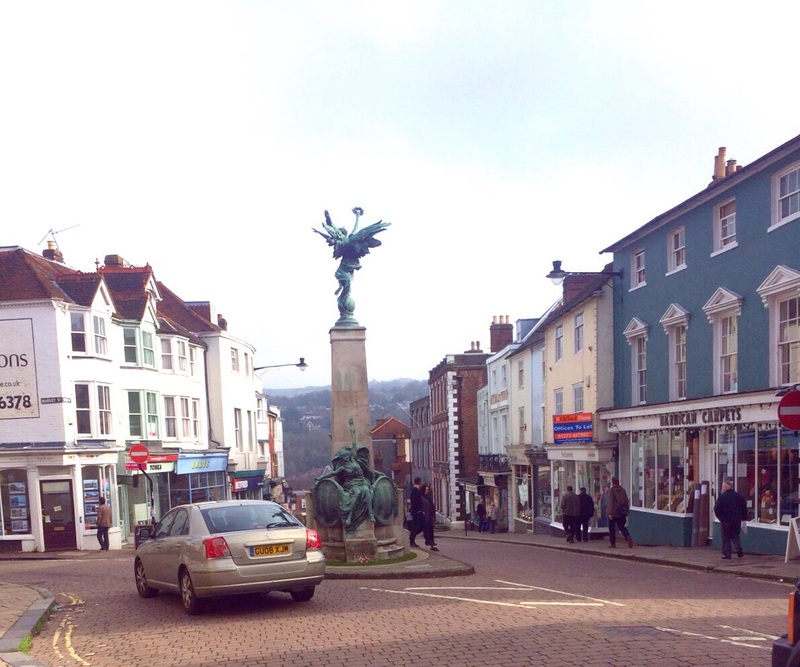 We then had a little walk round soaking up the history of Lewes…. 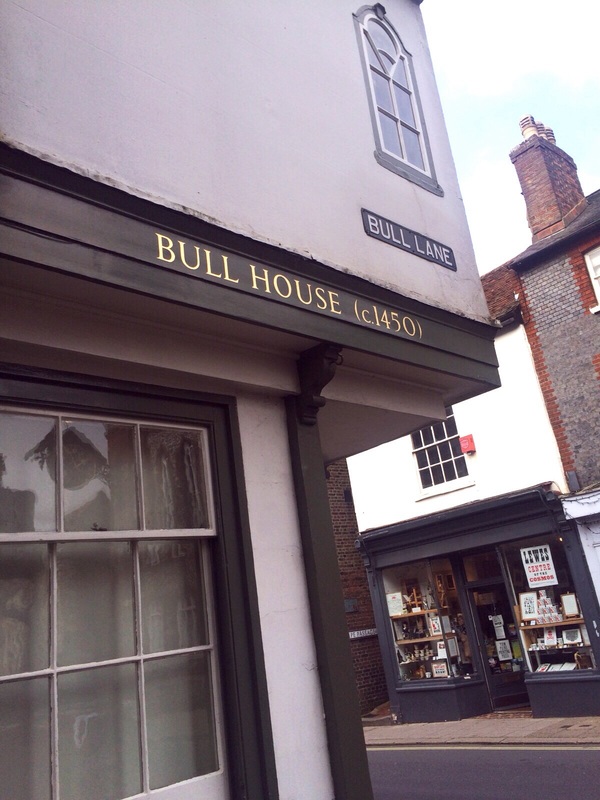 Some of the buildings date back to the 1400s…. 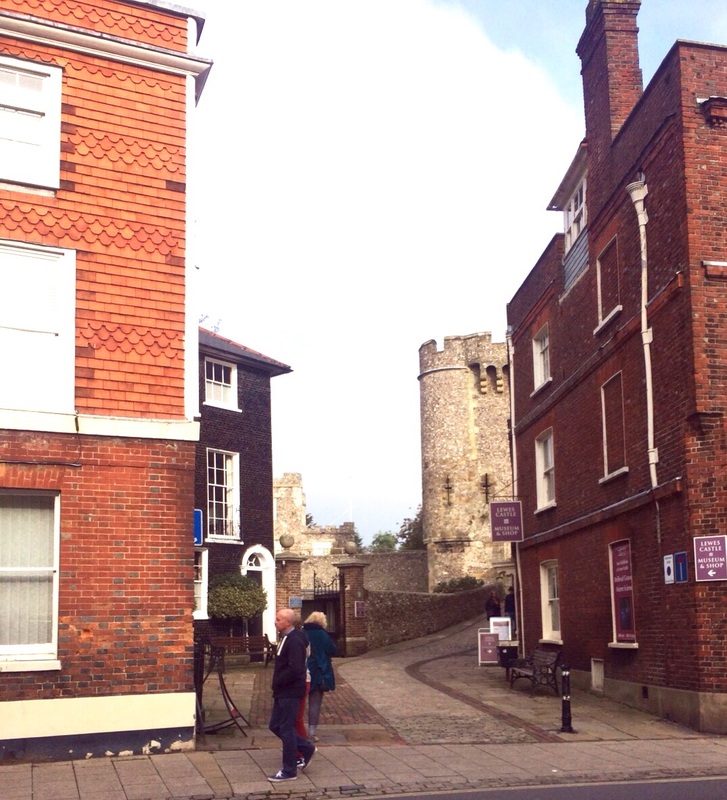 The castle sits quietly behind the high street…. 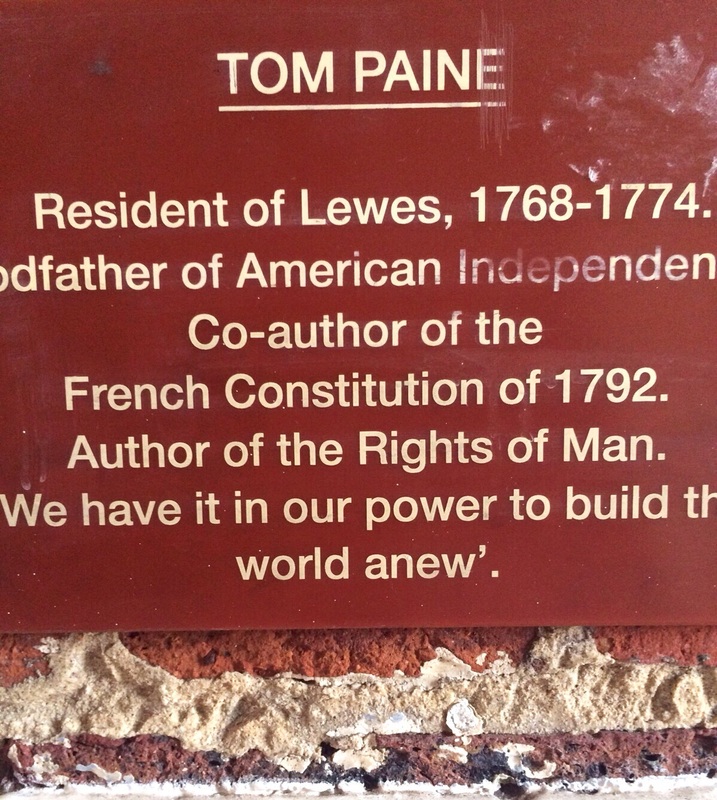 The views from the high street are breathtaking……..
And as we returned to the car park we discovered this picture, this is Thomas Paine….. 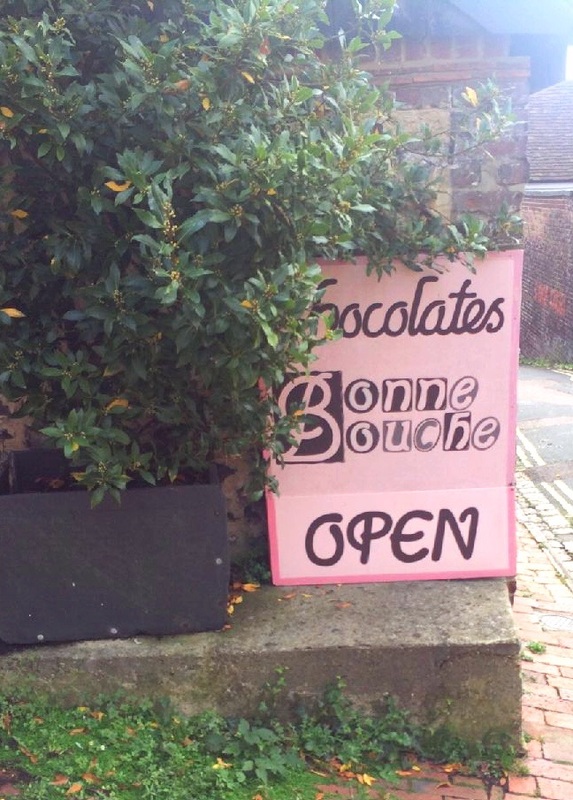 So if are ever in Sussex, have a trip to Lewes and definitely Bonne Bouche, there should have been pictures of the chocolates but we ate them! 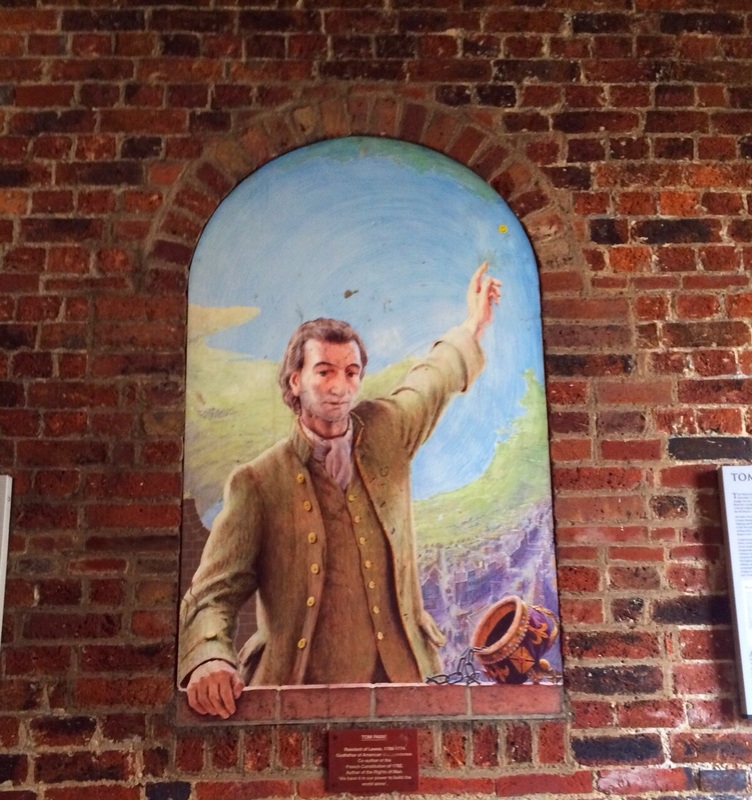 Have you got a favourite place to visit? I’d love to know! 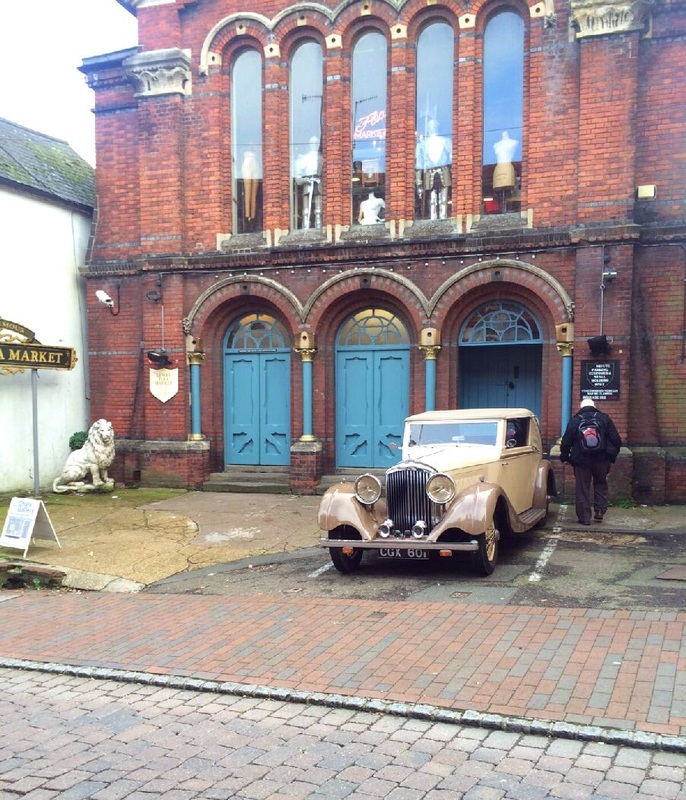 This entry was posted in days out and tagged bargain hunt, bonfire, Bonne Bouche, castle, chocolatier, flea market, Lewes, thomas paine by karenlorenz. Bookmark the permalink.